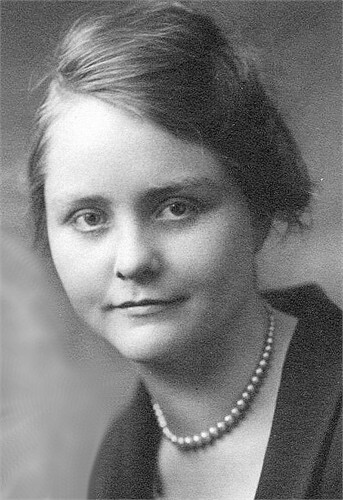 Lillie Lurene Valentine married James Hamilton Morgan in Jun 4, 1920. Harold Fleming married Sharon Wilson, daughter of Bill James Wilson and Ellen Vivian Uran, in Dec 15, 1990. Steven Thiltgen married Misty Dawn Wilson, daughter of Edward Otto Haessler and Sharon Wilson, in Aug 11, 1990 at Presbyterian Church, Dubuque, IA, USA. Mark Hahn married Lavinia Lee Rizer, daughter of Arden Clinton Rizer and Janice Wilson, in Sep 15, 1990 at Charles City, Floyd Co., IA, USA. 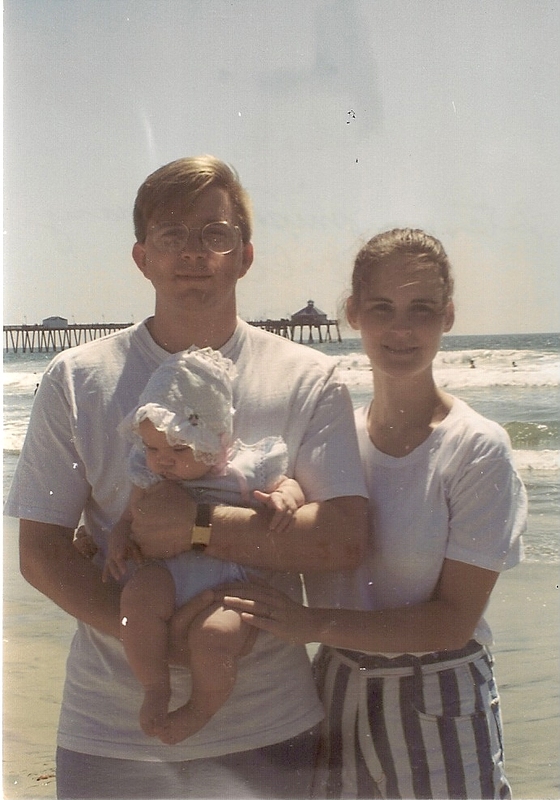 Mark Hahn and Lavinia Lee Rizer were divorced circa 1994. 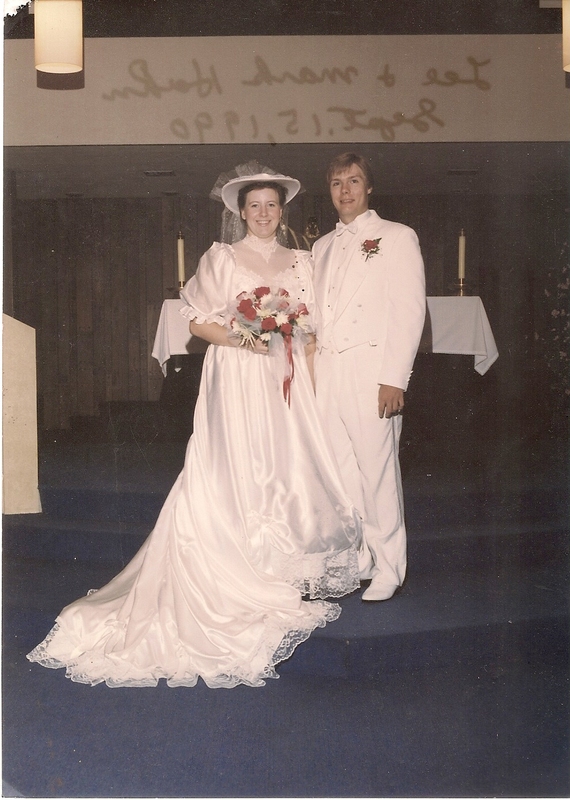 Darwin Rieman married Rene Wilson, daughter of Bill James Wilson and Ellen Vivian Uran, in Aug 22, 1987 at Presbyterian Church, Algona, Kossuth Co., IA, USA.